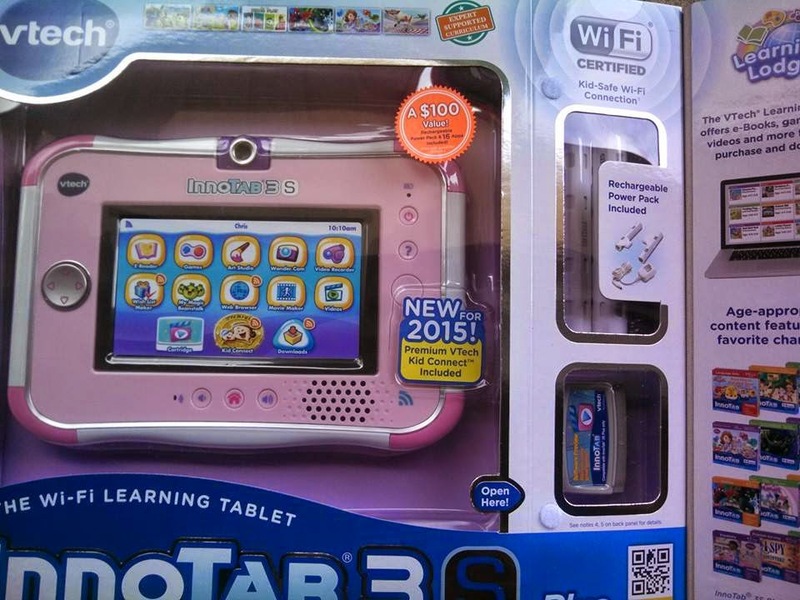 So after the holiday's I had bought my daughter the InnoTab 3S Doc McStuffins edition. 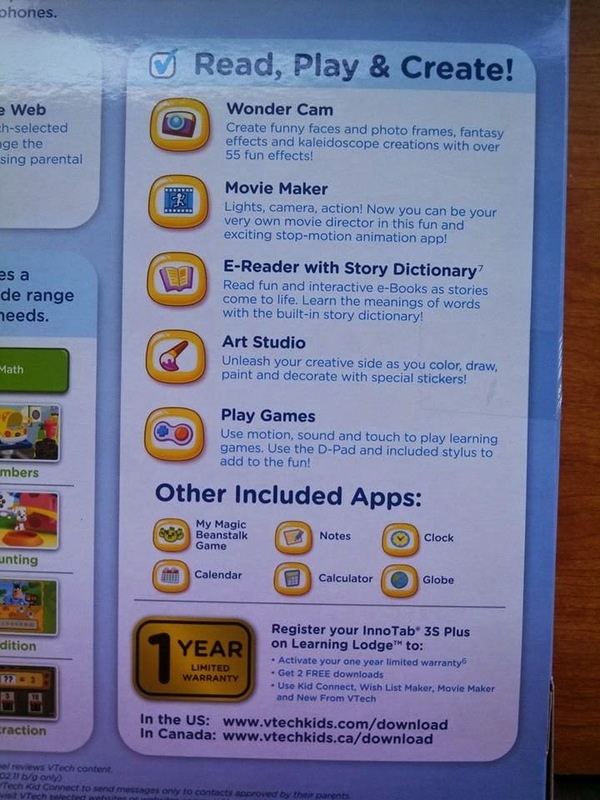 My kids love it, it has games and much more. 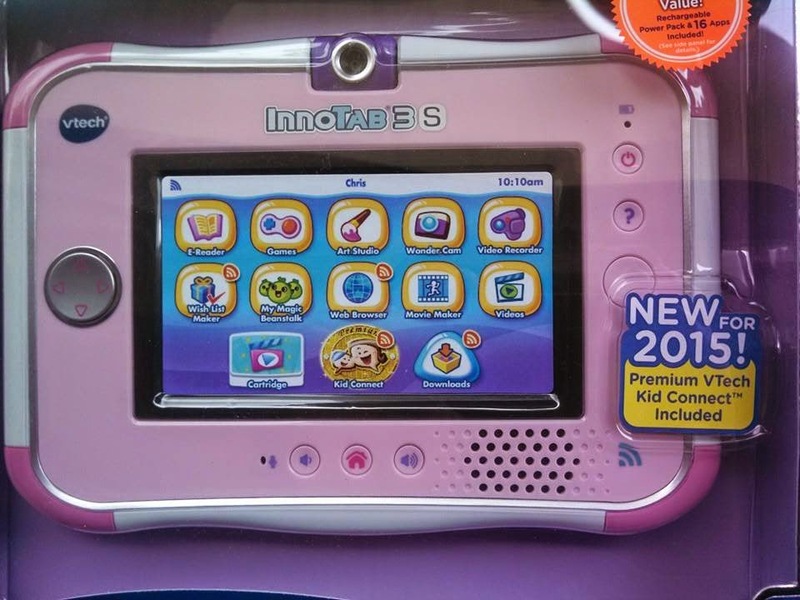 Now this year Vtech gave the InnoTab3 a makeover. 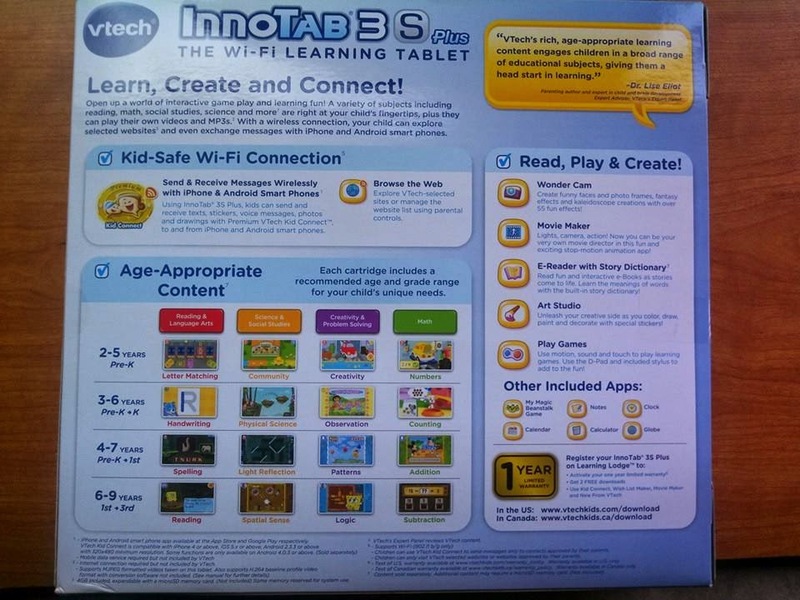 The biggest thing I love about the new Vtech InnoTab 3S Plus is that it has rechargeable batteries, I absolutely hate batteries especially when you don't read the box and purchase a gift for your child only for it not to work. Thanks to this new improvement my daughter was able to play with it right away and it made for a happy child and parent. The durability on the Vtech InnoTab 3S Plus is really great, I am shocked our older one still works like new after being thrown down stairs, stepped on and more. The Vtech InnoTab 3S Plus comes ready with 14 onboard apps along with 2 free apps of choice from a selection of appropriate content. This is the perfect gift for ages 3-9 it has many activities which to keep your child entertained and learning at the same time. Content starts at Pre-K level all the way up to 3rd grade. 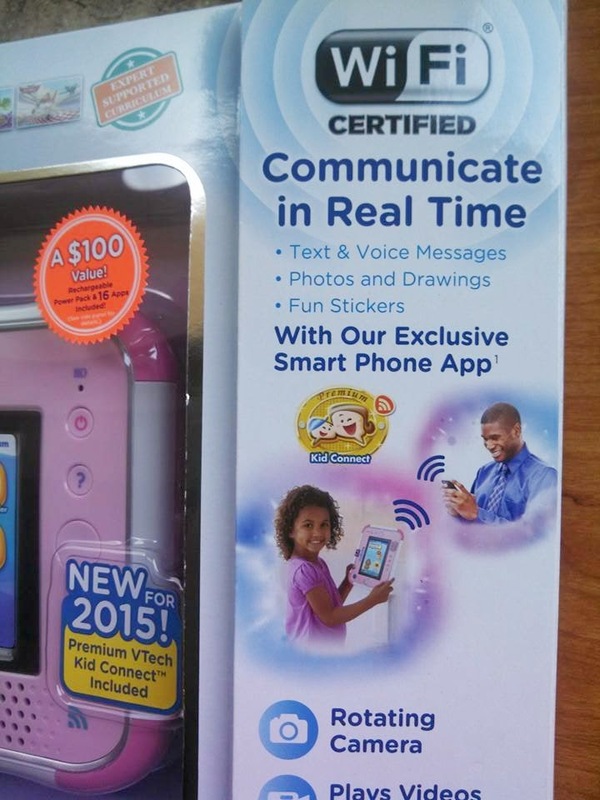 You can purchase the all new Vtech InnoTab 3S Plus at your local retail store or on Amazon.